UP TO 80% OFF + FREE ITEMS! This sale has ended. But, we are giving away a 20% off coupon code to you! Holiday Exclusive Sale. Up to 80% + 2 FREEBIES! One Box Includes All the Ingredients for Weight Loss. Supercharge Your Weight Loss WITHOUT Strict Dieting! Boost ketones, support healthy weight maintenance, improve mental performance and increase energy. MCT Oil Softgels boost energy and endurance, naturally curb hunger and support digestion and nutrient absorption. 🔸 All deals are one-time payment and you won't be under subscription. YES! CLAIM MY DISCOUNT NOW! Special Deal Unlocked: Our Holiday Sale is here! This sale has ended. But, we are giving away a 15% off coupon code to you! For anyone who wants to curb sugar/carb cravings, boost energy & get visible results fast! The easiest way to burn fat for energy! 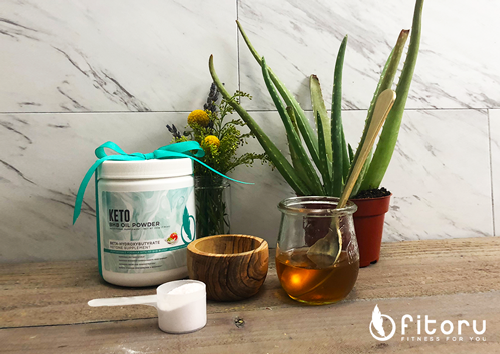 Simply add this tasty, easy-to-mix BHB oil powder to any drink to reach ketosis faster and easier! 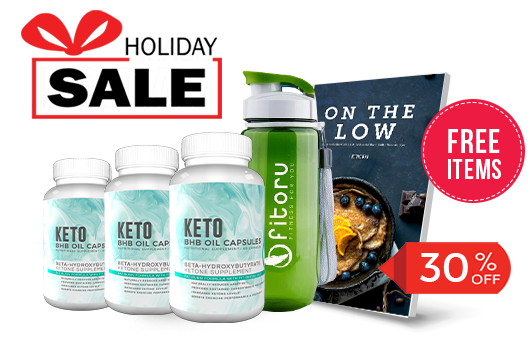 Our BHB Oil Capsules with FIT-BHB blend raise ketone levels in your blood so that you easily reach and maintain ketosis. MCTs are medium chain triglycerides (fatty acids) that can help boost ketone levels in the blood. 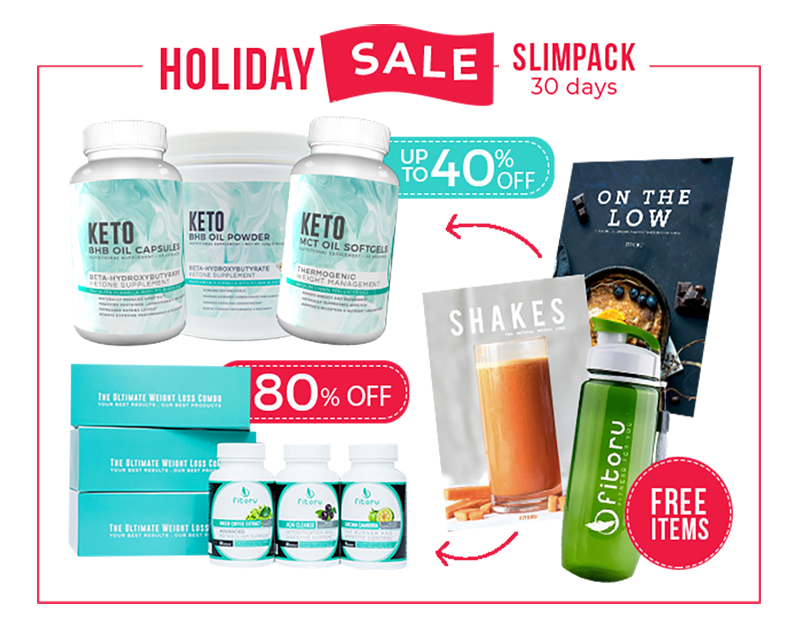 Enjoy big savings on the supplements that have thousands loving theirresults! Get up to 80% off plus 2 more high valued gifts for FREE! Stock up with our best selling natural supplements that may help you achieve your dream bod! *eBooks are sent to your email address. Accessories are shipped in random colors. 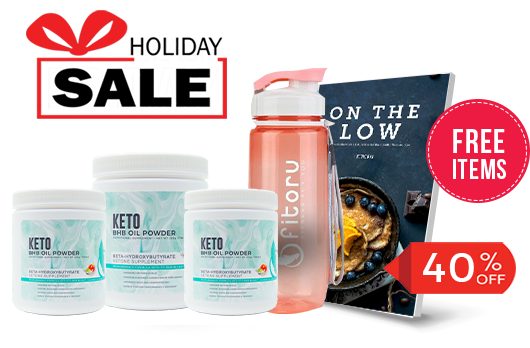 Join the thousands already losing weight with Fitoru's Natural Supplements! 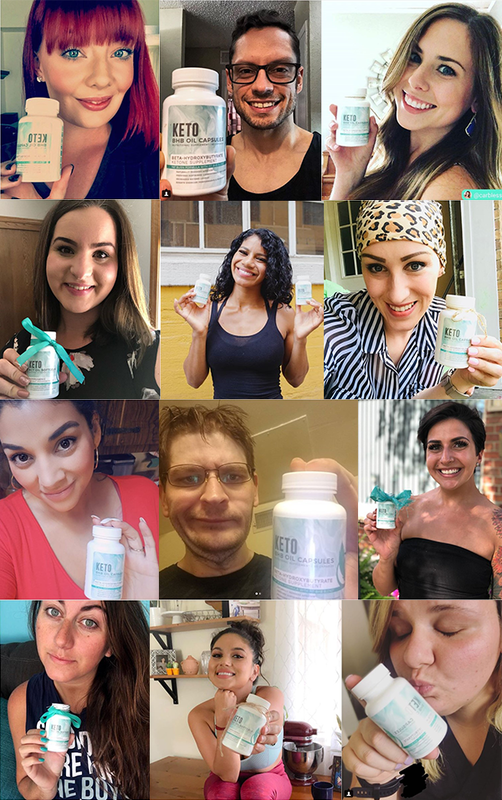 Fitoru is all over the Internet and the results are Astonishing! *Note: eBooks are sent to your email address. Accessories are shipped in random colors. Company Contact Information. If you don't receive your eBooks, please check this link and contact us.